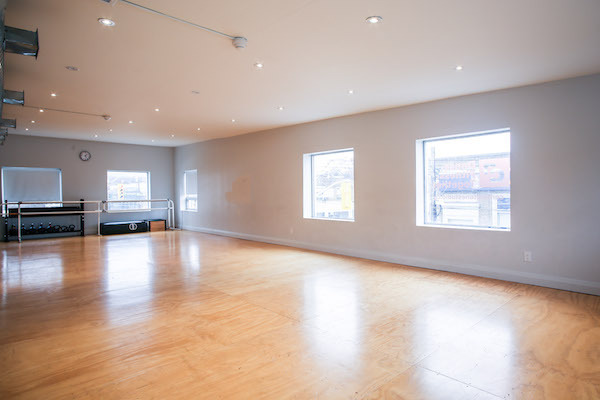 I recently shot this cool dance studio rental space in the East End of the city. As a Toronto Interior Photographer, I see many spaces all with a unique charm to them. This one was totally hidden from the street and housed a couple different rooms that could be rented for private classes or practices. 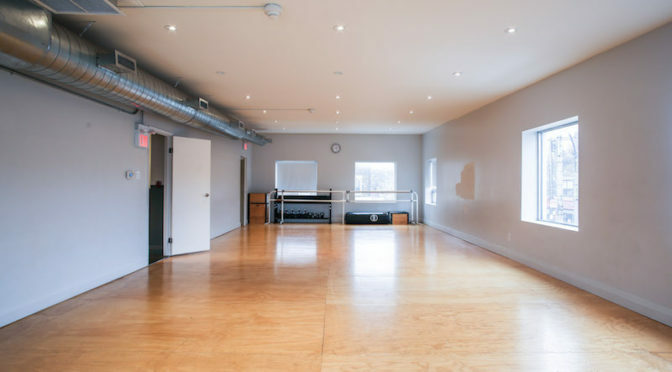 Apparently it is rented for ballet, hip hop, jazz and modern dance related purposes. The two studios are quite large and could fit a fairly large class if you were to try and make some money off of the rental. I could see the margins being pretty good. The staff were very nice and the entrance and front desk had a feeling of home and not of a corporate run establishment. 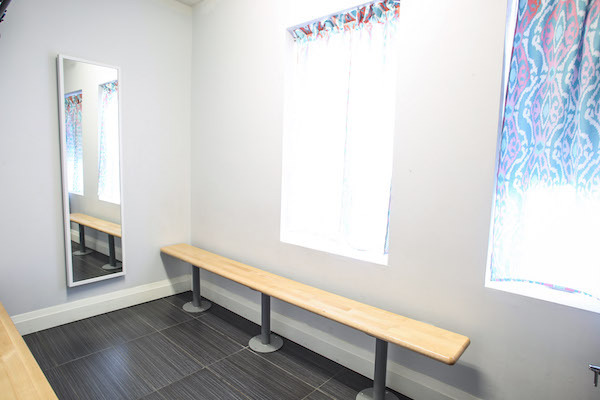 It was well decorated and access to all the facilities were from one starting point. 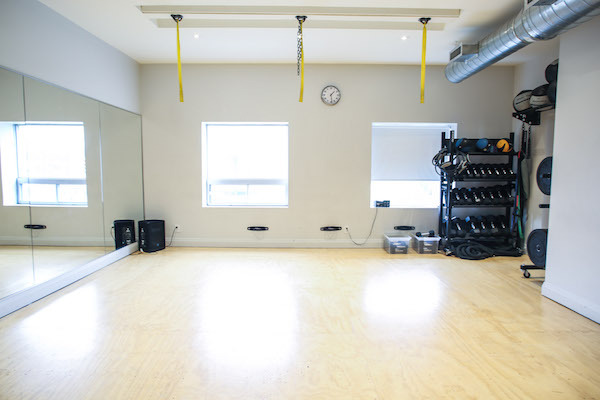 There are also two washrooms / change rooms and many types of equipment for workout classes, yoga and dance. The listing is up on the website ThisOpenSpace if you are interested in checking it out. If I was still dancing I would have loved to practice here. 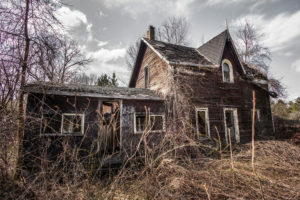 It is located at 1519 Gerrard Street East if you are interested in checking it out.